Louis Vuitton is one of the most adored leather good brands globally. Louis Vuitton is one of the oldest fashion houses, founded in the 1800’s and specialized on expensive travel bags for the wealthy. The iconic monogramed canvas leather was used throughout their whole inventory until later turning to more contemporary styles like the Damier print and epi. The Damier print is a checkerboard style with two tones of color. The Damier comes in a white or brown color. The epi print is an elegant raised streaking style. 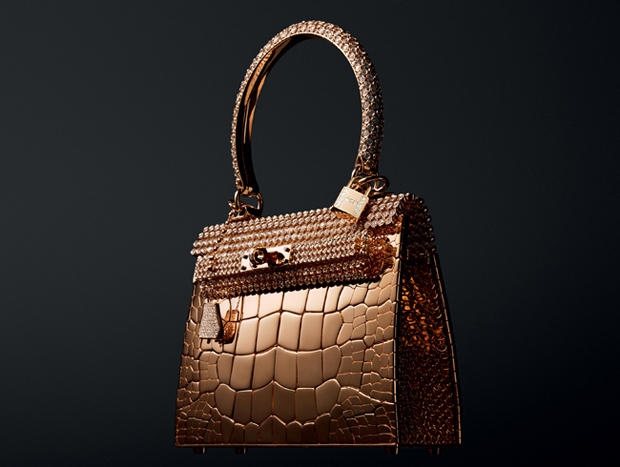 Louis Vuitton is a powerhouse company that owns a numerous amount of fashion houses. The LVMH group owns Marc Jacobs, Fendi, Givenchy, Chandon Moét, and more. This is one of the most well known brands that has really consolidated the market. 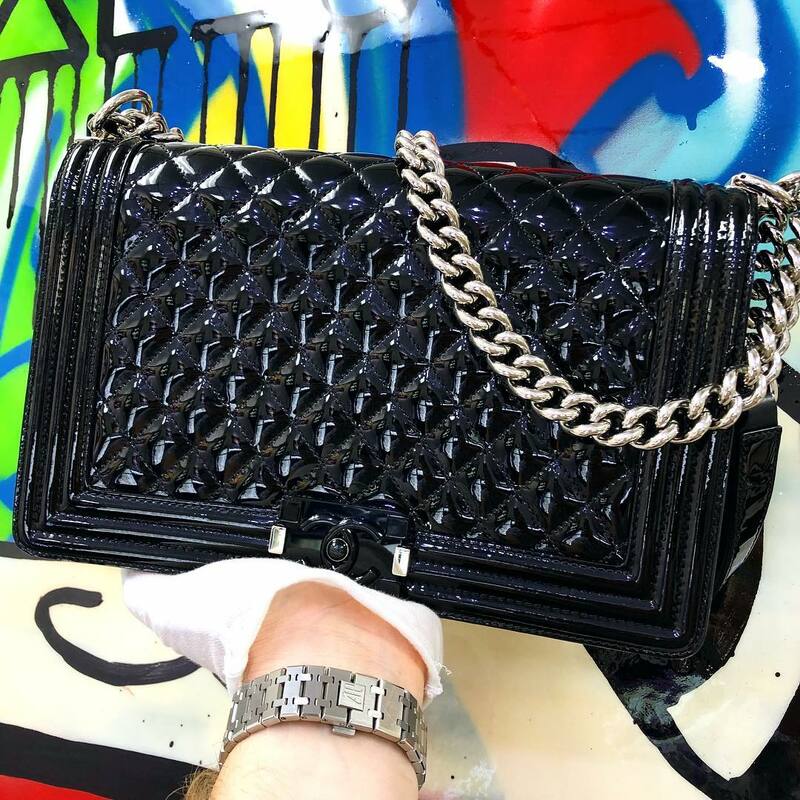 If you are ever in the Boca Raton area come see us at Boca Raton Pawn, we have a large amount of Louis Vuitton bags that you can choose from. 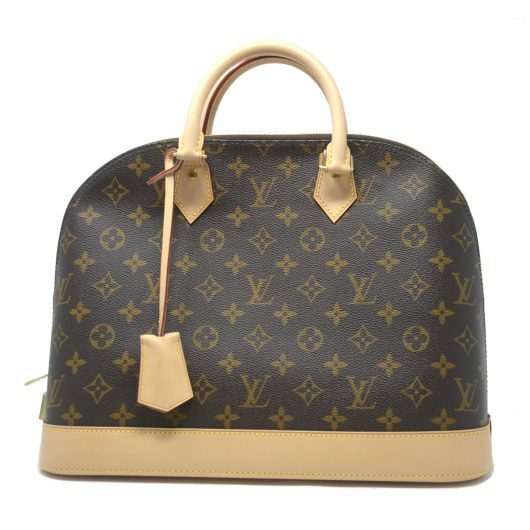 Do you know how to spot a fake Louis Vuitton bag? 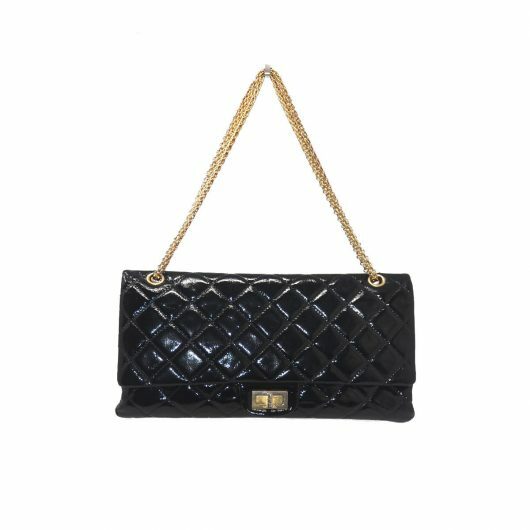 One indication is the date code, if a product does not have a date code it is probably not real, unless it is a vintage bag made prior to the 1980’s. Another way to tell is if there is double stitching that isn’t a mustard yellow color. Reading this category will give you the proper knowledge on this brand and hopefully make you a Louis Vuitton genius. Here you will also find the latest news on the brand. Stay tuned in with all the latest in Louis Vuitton!